The presentation of presidential nomination papers by candidates in the May 21, 2019 elections ends on Friday with six more candidates expected to take part in the exercise. Malawi Electoral Commission (MEC) Media and Public Relations Director Sangwani Mwafulirwa said the candidates representing their parties are Malawi’s President and Democratic Progressive Party (DPP) torch bearer Professor Arthur Peter Mutharika and Mr Loudon Malingamoyo Phiri of National Salvation Front (NASAF). He said the independent candidates are Mr Smart Swira, Pastor Dr Baxter Boyd Natulu, Mr Reverend H. Kaliya and Mr Damiano Ganiza. Mr Swira will present his nomination papers from 9am followed by Pastor Dr Natulu at 10am. At 11am it will be the turn of Mr Malingamoyo followed by Mr Reverend H. Kaliya at 1pm. Professor Arthur Peter Mutharika will submit his nomination papers at 2pm followed by Mr Ganiza at 3:30pm. 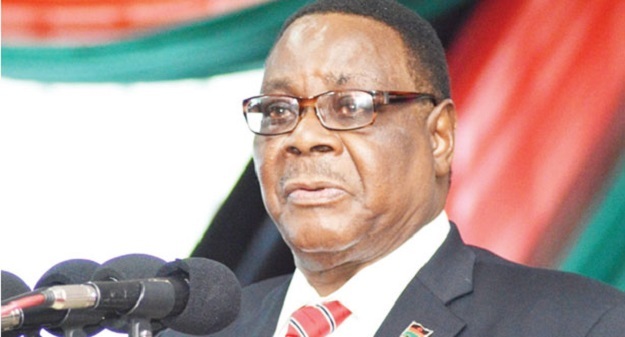 So far seven presidential candidates have already submitted their nomination papers to the Malawi Electoral Commission (MEC). Others are UTM party president Dr Saulos Klaus Chilima, Honourable Atupele Muluzi of United Democratic Front (UDF) and Dr Cassim Chilumpha of Tikonze Peoples Movement (TPM). In a statement on Thursday MEC indicated that February 8, 2019 remains the last day for receiving nomination papers for all the three elections; Local Government, Member of Parliament and Presidential. The Commission said that it will not receive any nomination papers from a candidates after the closing time of 4pm. However, MEC indicated that all candidates that present themselves for nomination before 4.00PM will be assisted even after the closing time.